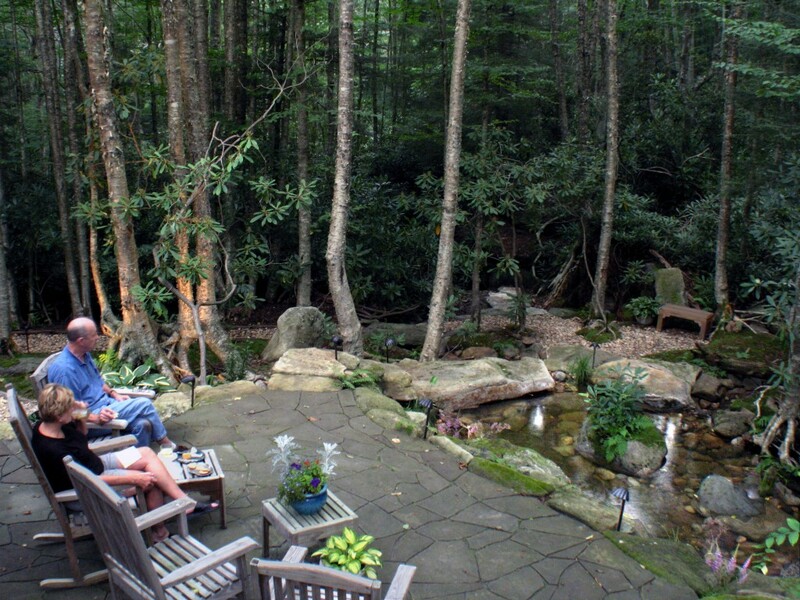 Building a water feature in your landscape can be a daunting task to start. And more importantly, you need to know what to look for when hiring a koi pond contractor. 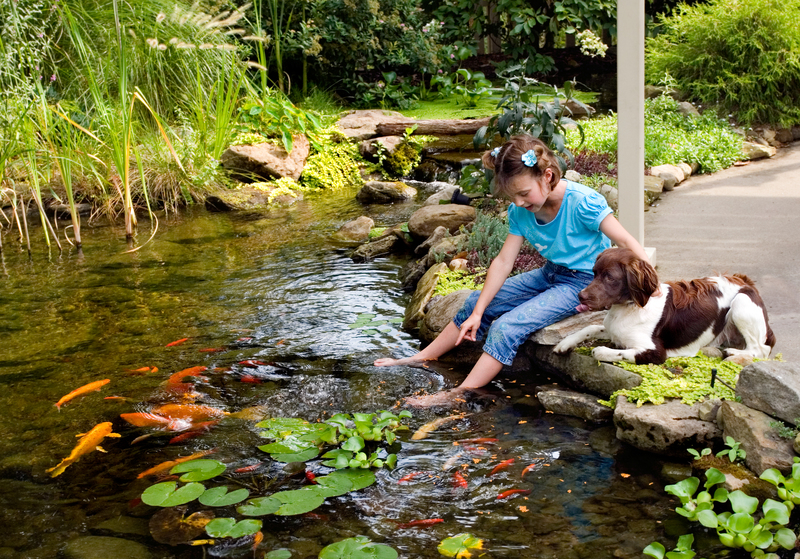 Here are the top 3 qualities your koi pond contractor should posses. When researching, and hiring, a koi pond contractor you want to make sure they have an artistic eye. You certainly do not want a koi pond contractor installing a water feature if they don’t have an eye for design…just like you wouldn’t want a non-artistic interior designer coming into your home. A water feature really is a living piece of art, none will ever be exactly the same, and water features can be enjoyed for so many years after the initial installation. We make sure our water features and koi ponds look like they were always there, something that is natural and not man made. Where ever you live, you know there are predatory animals all around. Living on a lake you may have seen predatory birds hunting around for fish l, and if you’re in the country or even the city, there are always raccoon’s running around looking for a meal. Predatory animals do pose a threat to the any fish that live in your water feature. A good koi pond builder will know this, and know the best way to keep your fish safer. One of the best way’s to keep your fish safe is by having a fish cave installed in your water feature. There is significant knowledge involved in building a pond properly. A good pond contractor knows the in’s and out’s of building a pond, and could probably tell you how to build one without blinking an eye. 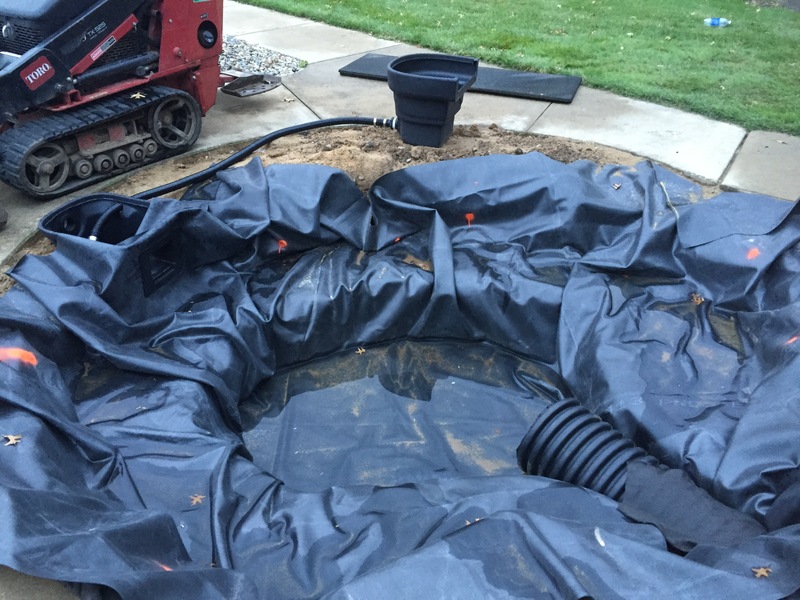 As a homeowner, you certainly wouldn’t want your new pond to leak or have additional problems down the road, so hiring a koi pond contractor who has a lot of experience, like when to use more underlayment to protect the integrity of the liner, is crucial. Finding a koi pond contractor that fits all the criteria can be a challenge. Make sure to look over their ‘resume’, so to speak. Do a quick search online of the koi pond contractor you’re looking to hire. Be sure to look at their website for photos and videos, also check out their Facebook page, YouTube Channel, or Houzz account if they have one, and read over any reviews of the company. If you would like more information or would like to start your project today, give us a call!